Nordeus donates today’s UK revenue to support disabled gamers all over the world. 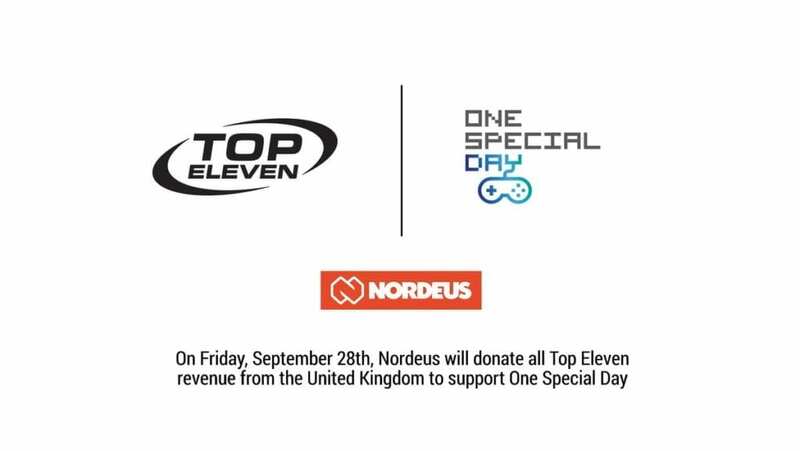 BELGRADE, Serbia – September 28, 2018 – Nordeus, the independent gaming studio best known for Top Eleven – the world’s most successful mobile sports game – will donate 100% of its revenue generated in the UK on September 28th to support One Special Day, an initiative that aims to bring the magic of gaming into the lives of people with disabilities. Now in its third year, One Special Day is an event organized by a UK based charity organization SpecialEffect, and sees over 50 other games companies join forces to help disabled gamers continue to play games, by providing specialist equipment tailored to their specific needs. 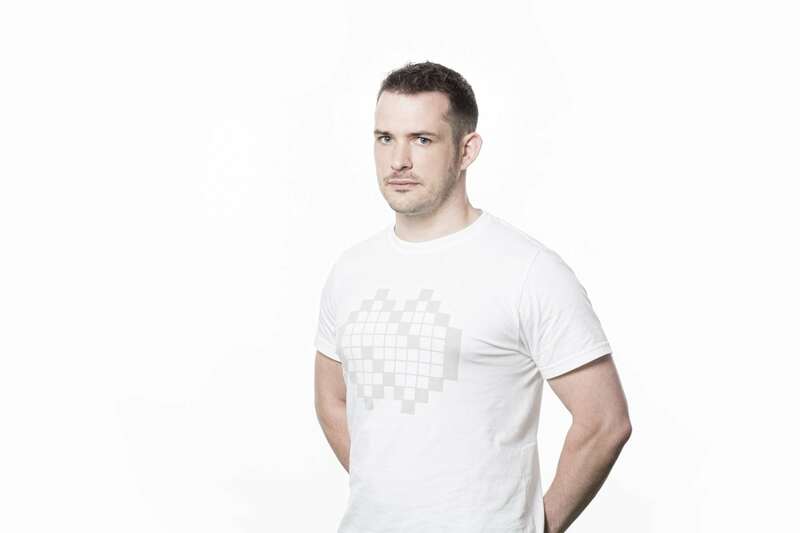 For more information on who is taking part in One Special Day 2018 and to find out how you can support the biggest games industry fundraiser of the year, go to www.onespecialday.org.uk. Top Eleven is free-to-play and is available today on iOS, Android and Facebook. Join the Top Eleven community at Facebook and on Instagram, and follow us on Twitter and use the hashtag #TopEleven.